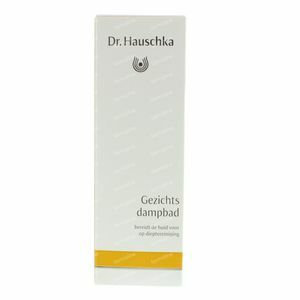 Dr. Hauschka Clarifying Steam Bath 100 ml order online. 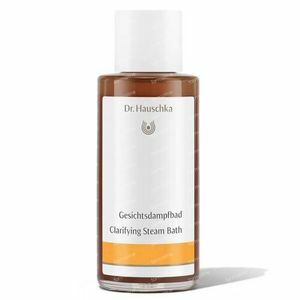 Clarifying Steam Bath supports the skin’s natural self-cleansing functions, opening pores, reducing the appearance of redness and softening blackheads and impurities before deep cleansing with Clarifying Clay Mask. 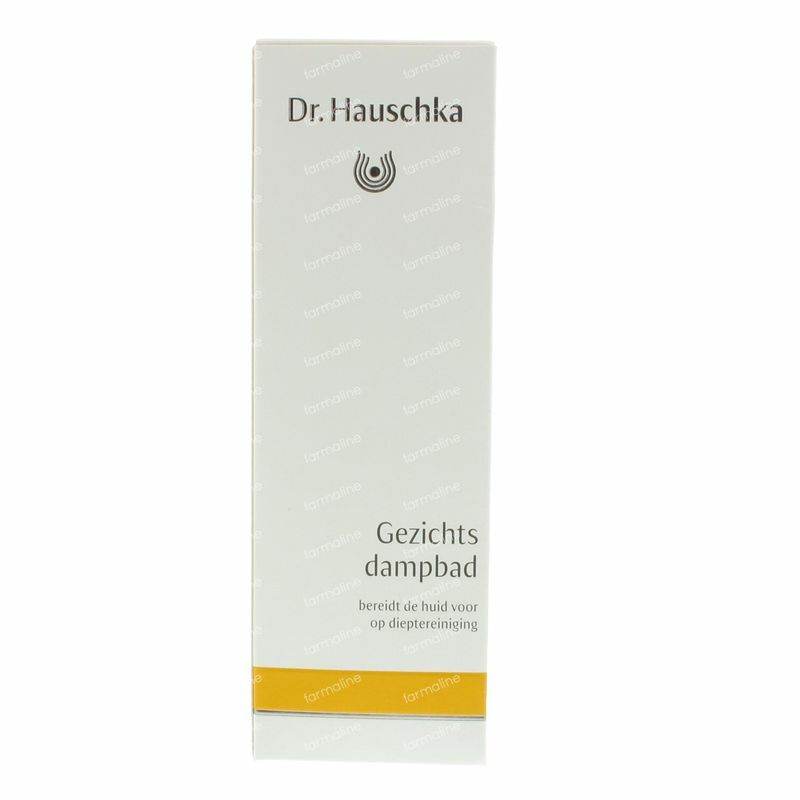 Formulation: Nasturtium, daisy and witch hazel support the skin’s self-cleansing processes, encourage natural exfoliation and minimise the appearance of enlarged pores. A purifying steam bath for blemish prone skintypes suffering from inflammations.